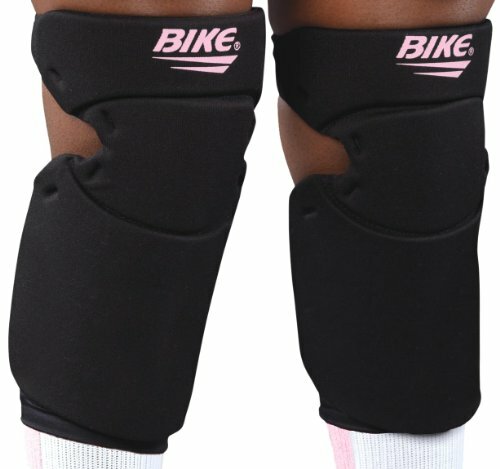 Contoured to knee and shin for comfort and fit. Protects against impact and sliding abrasions. Behind-knee cutout prevents binding. Foam padding for shock absorption.